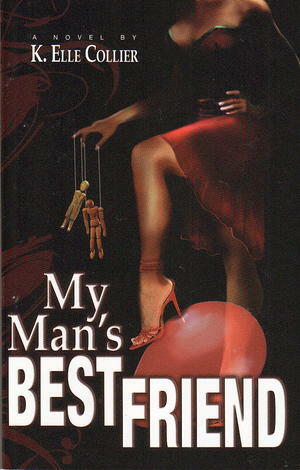 What do you do when your man’s best friend is a woman, and a drop-dead, gorgeous one at that? Kai Edwards has a big problem when Todd Daniels' best friend, Alana Brooks, moves to Chicago and straight into the middle of their perfect life. To compete with the new threat and keep her man, Kai devises a deliciously devious plan, but it takes an unexpected turn when she falls hard for Alana. What unfolds is an unconventional passion triangle that turns Kai’s once normal life upside down — forever. In this witty, intriguing first novel, K. Elle Collier pushes the envelope to discover intimacy in the most unconventional situations.